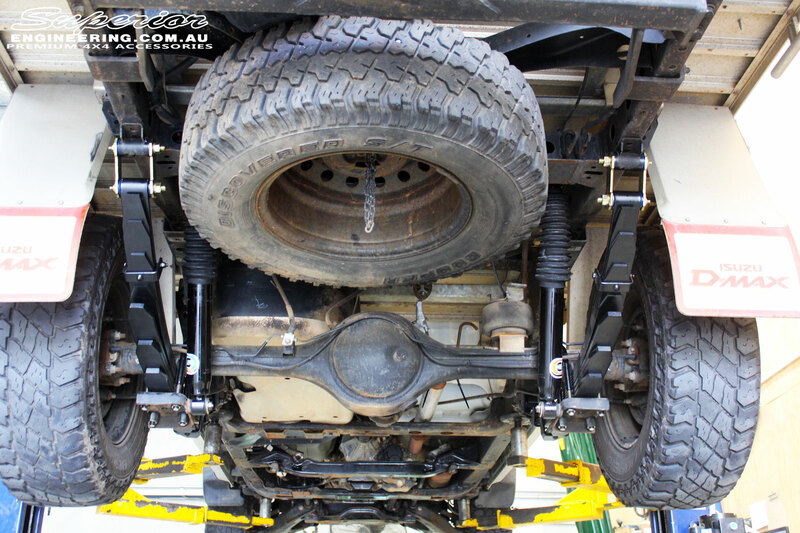 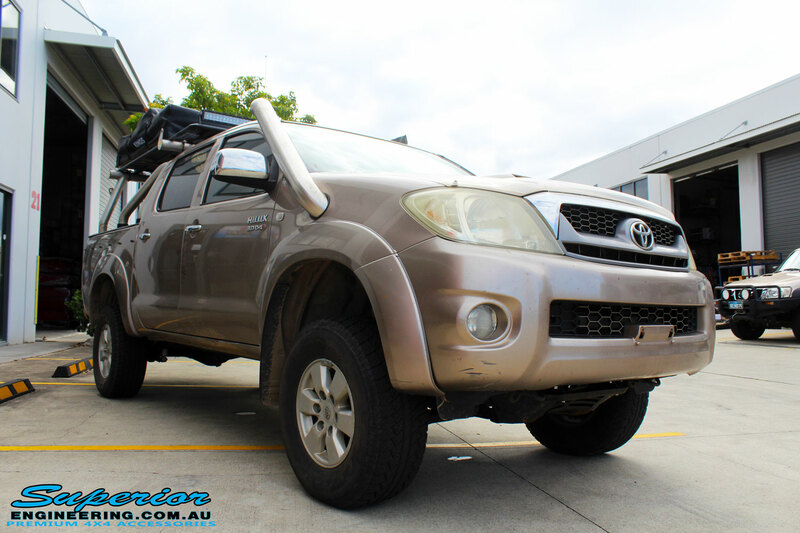 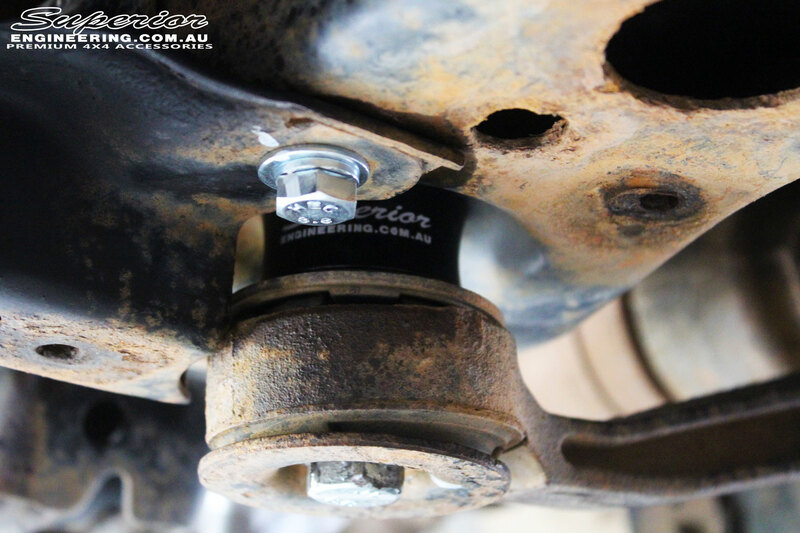 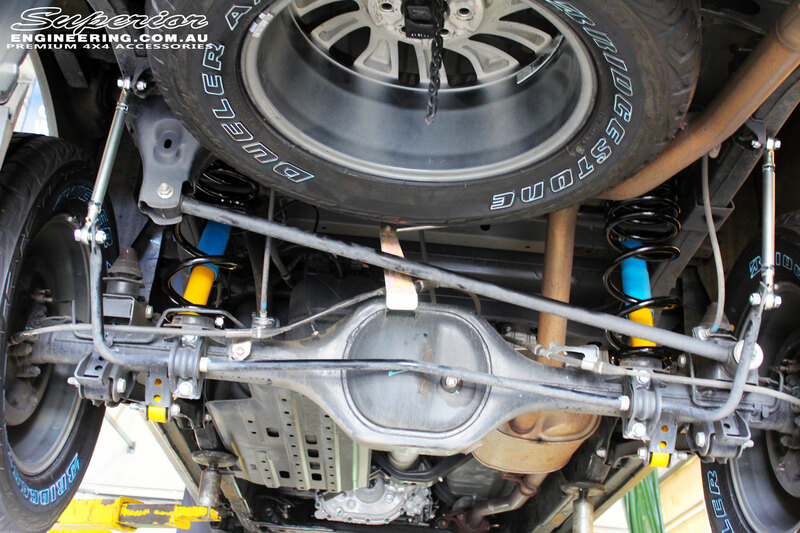 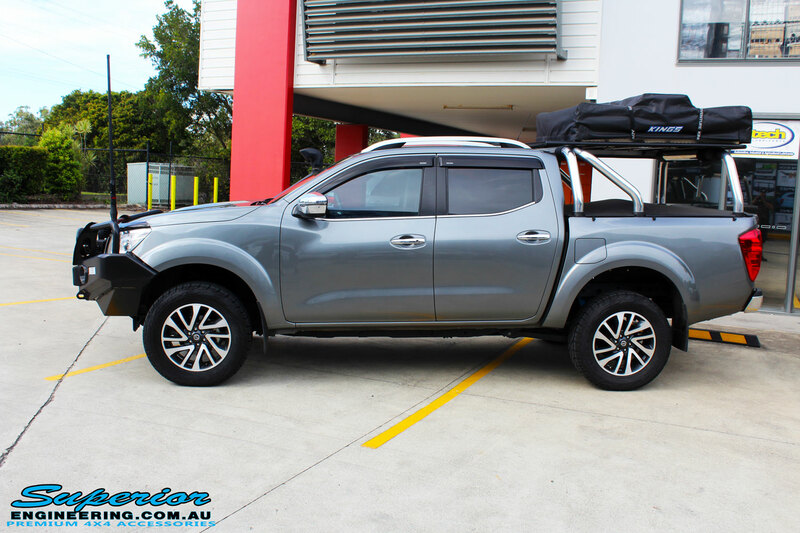 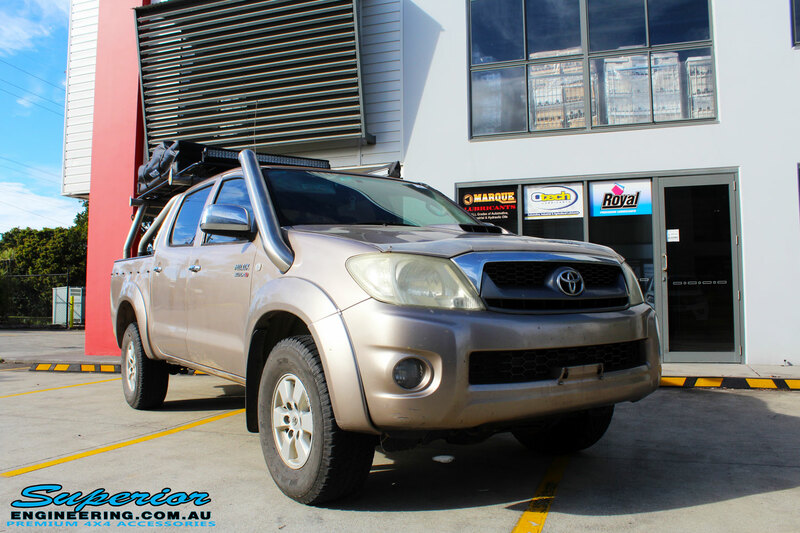 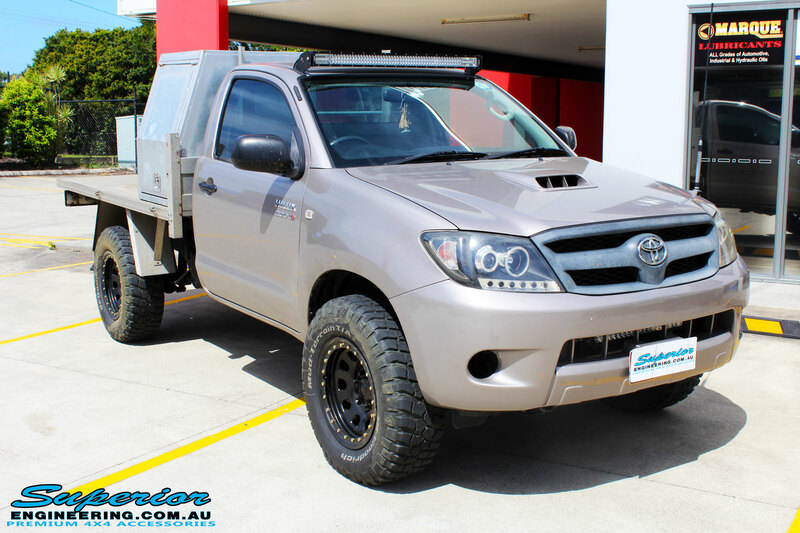 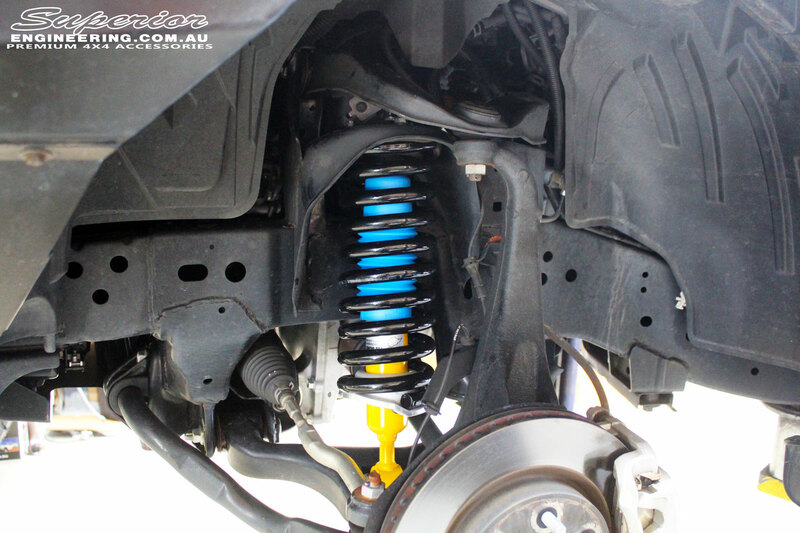 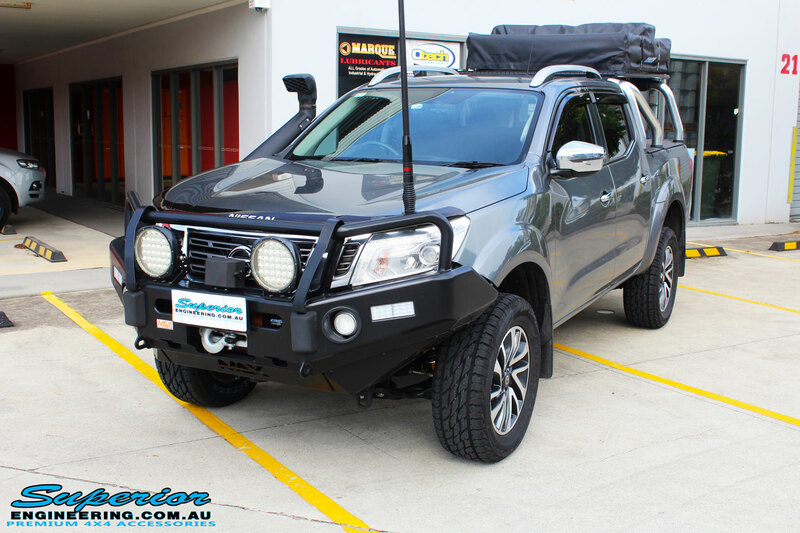 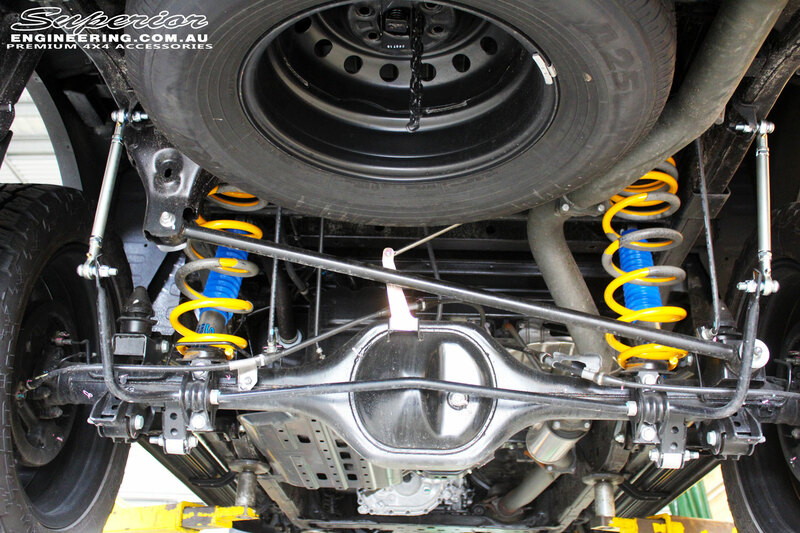 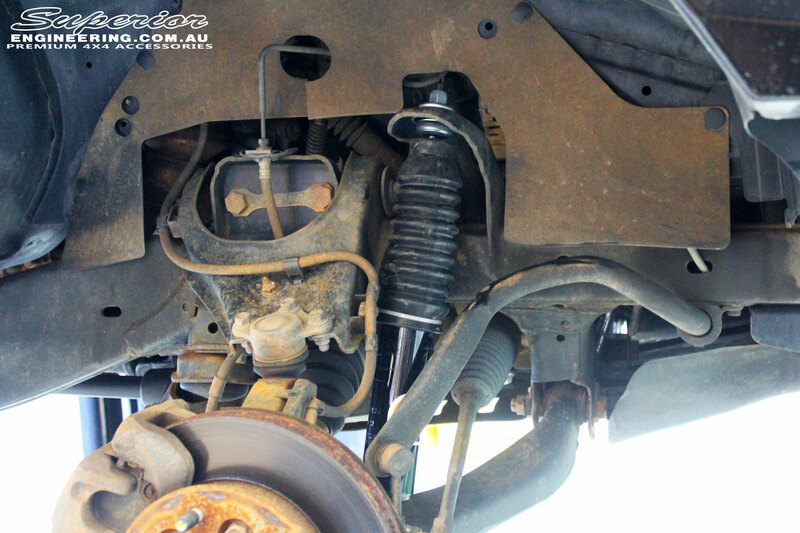 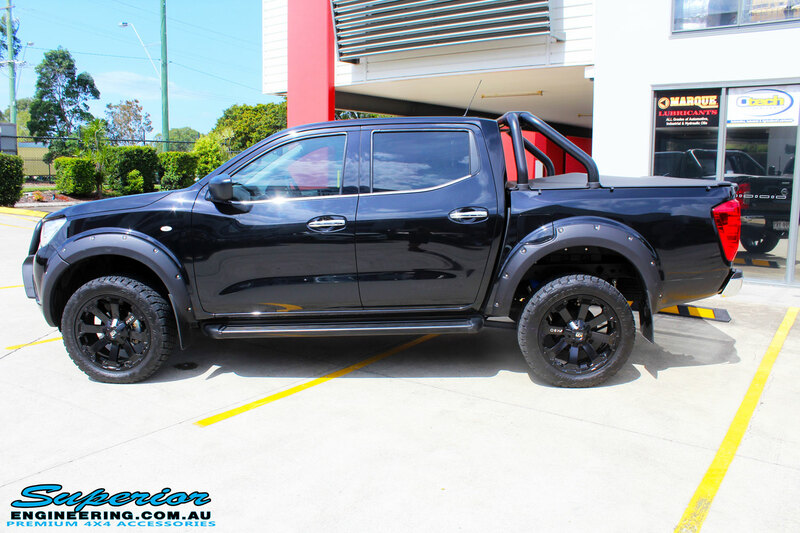 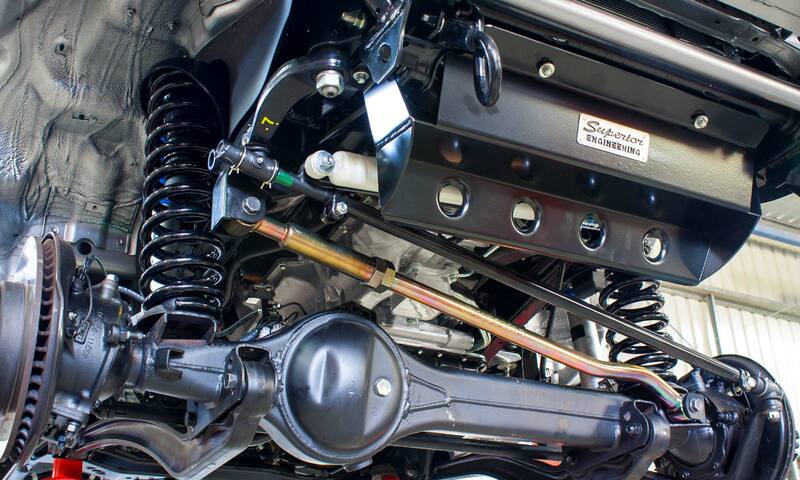 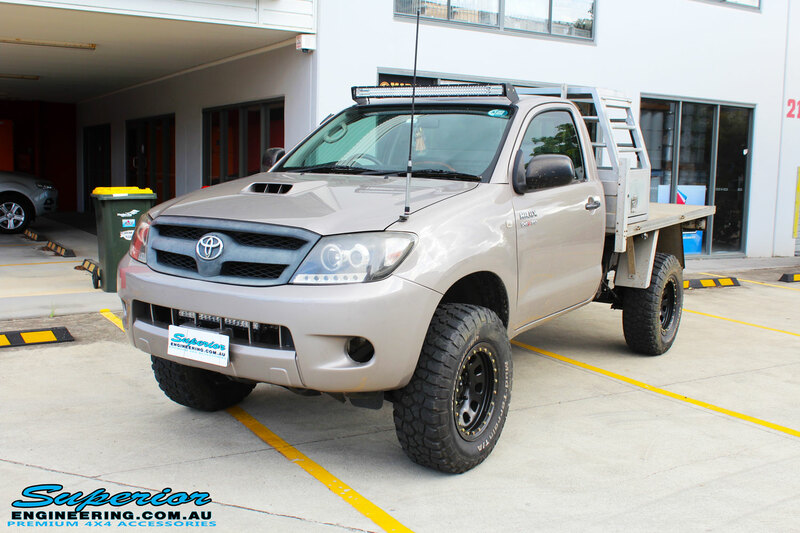 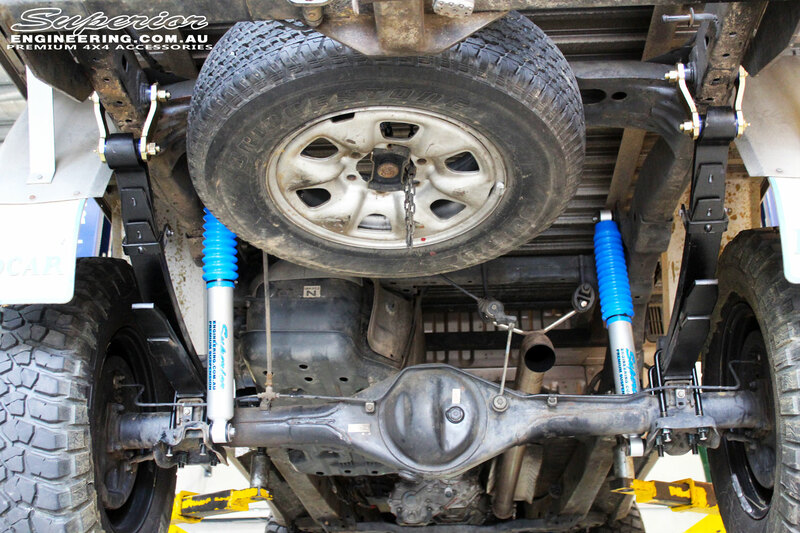 This is a Superior 3″ Inch Nitro Gas Lift Kit with Superior Billet Alloy Upper Control Arms to suit current model Toyota Hilux’s (Vigo) which include top of the range Superior Nitro Gas Shock Absorbers and Front Struts. 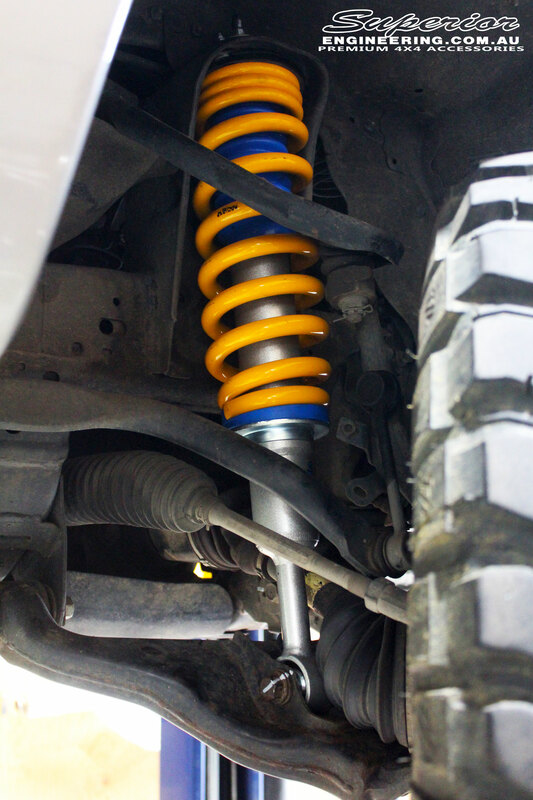 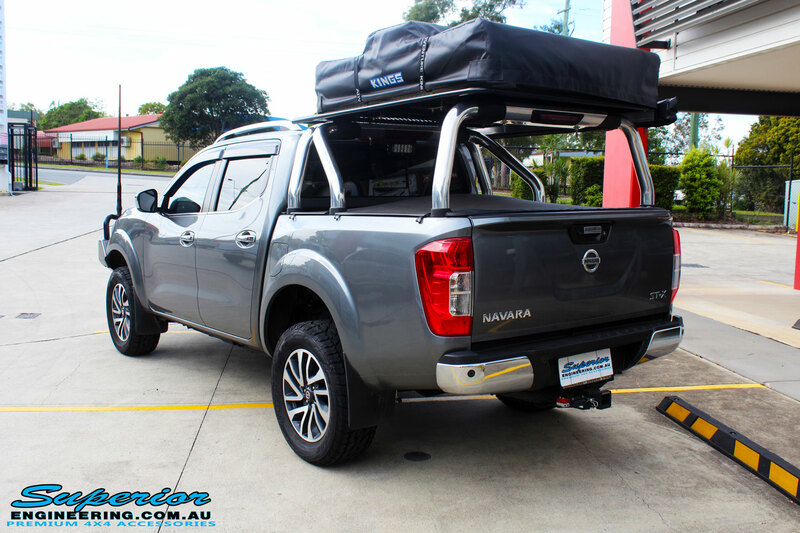 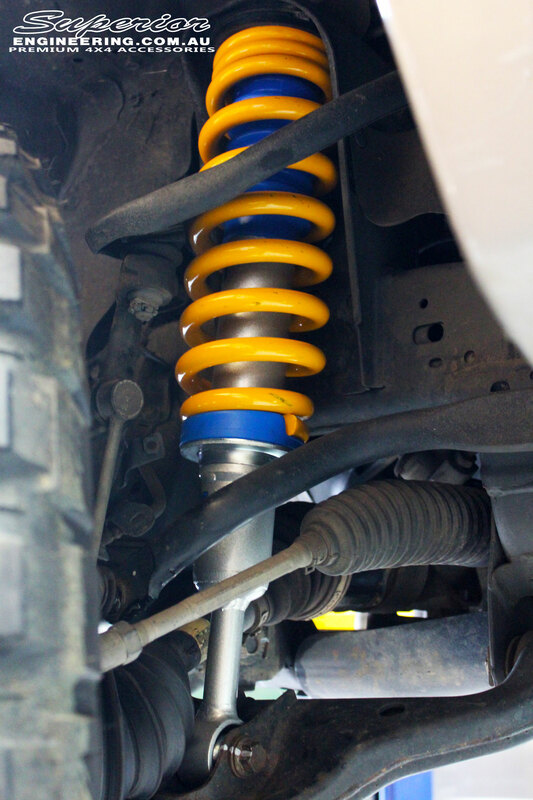 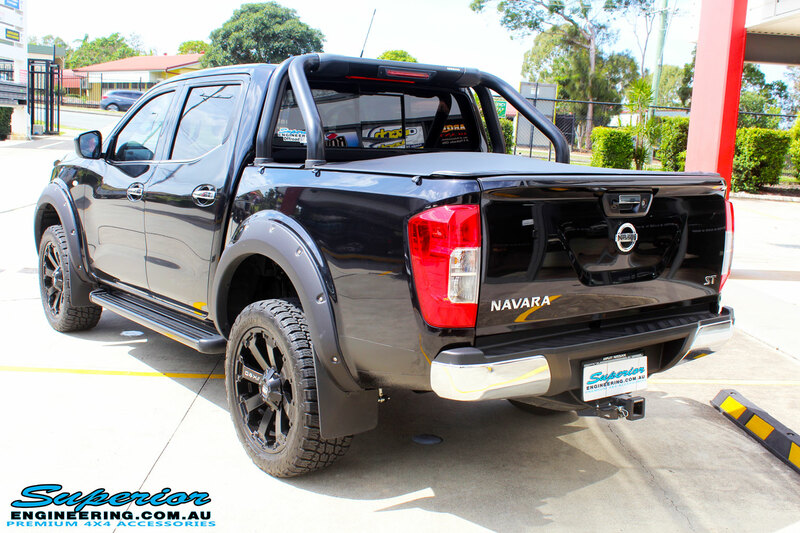 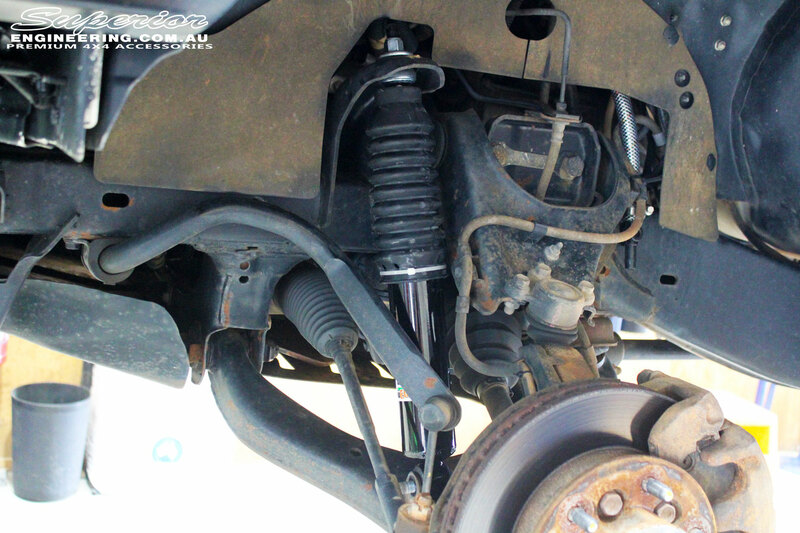 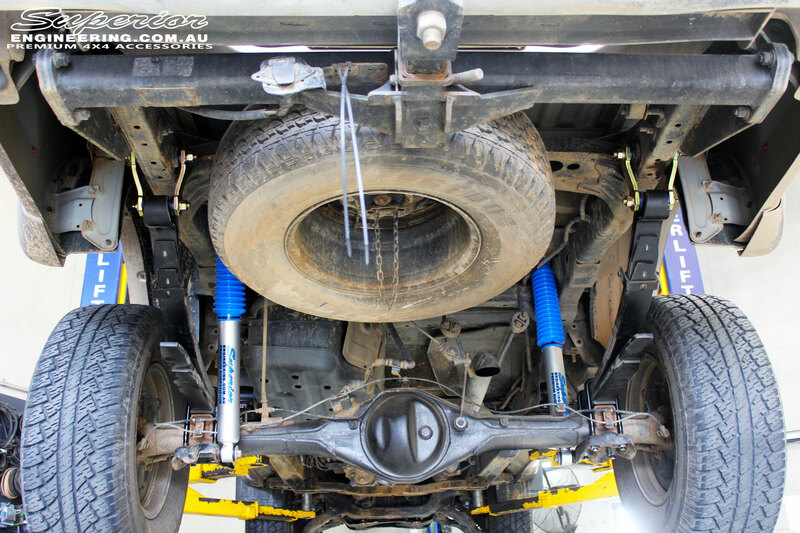 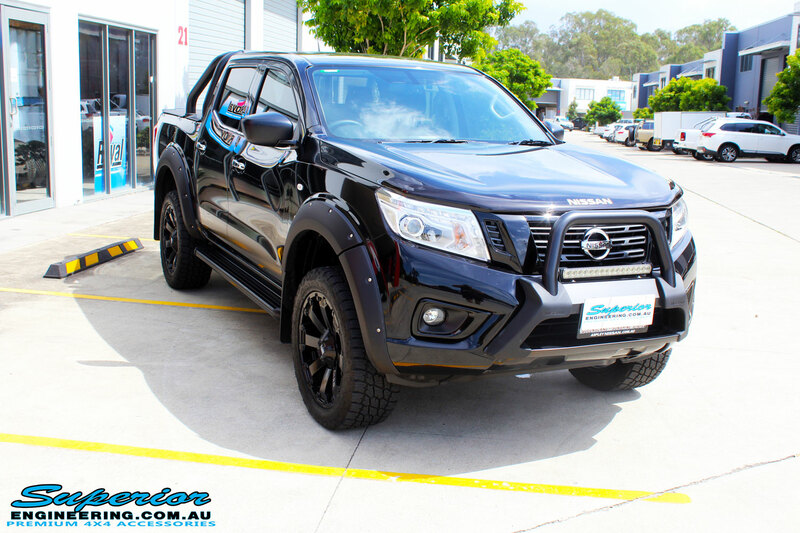 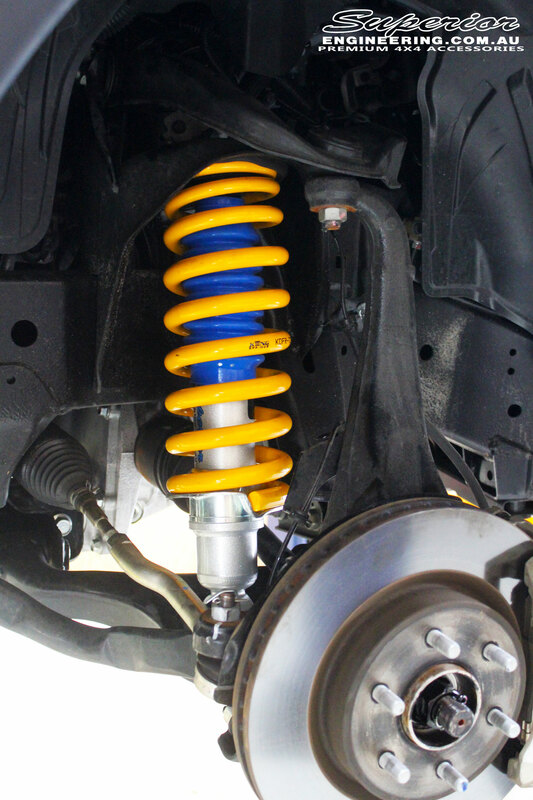 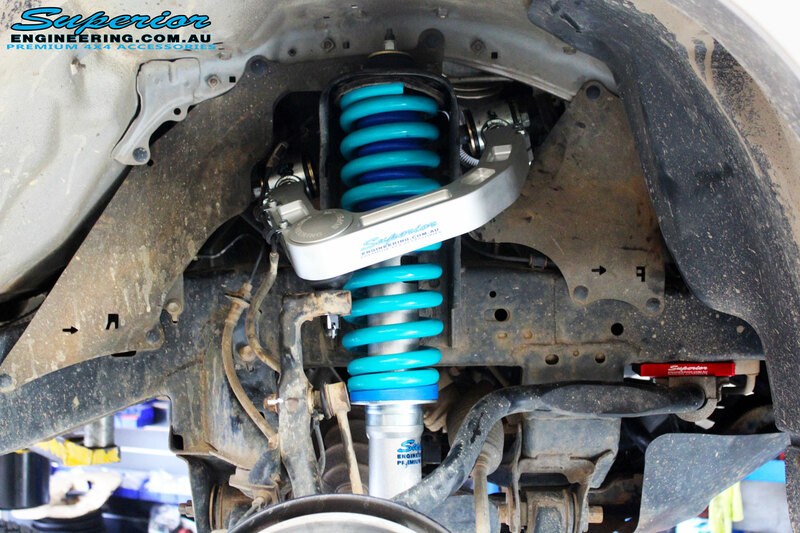 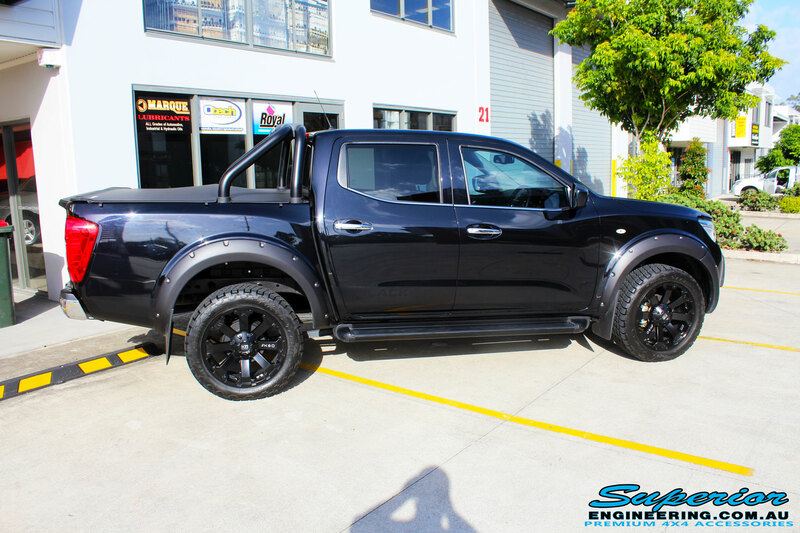 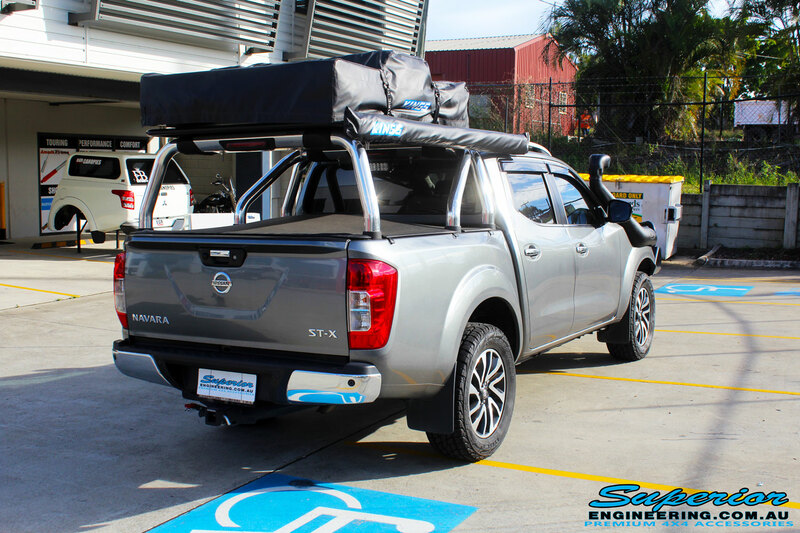 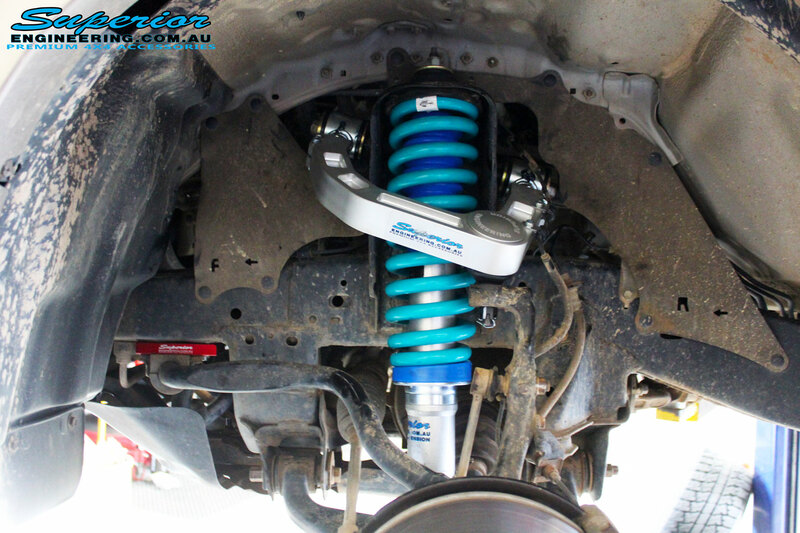 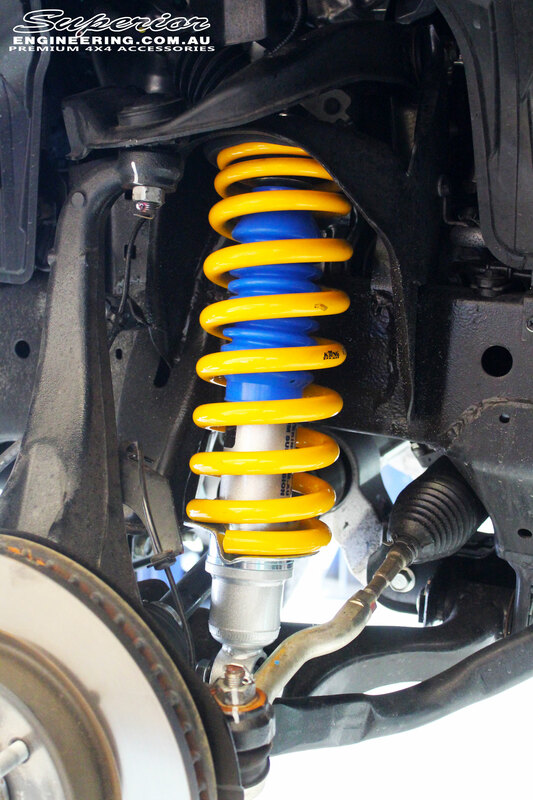 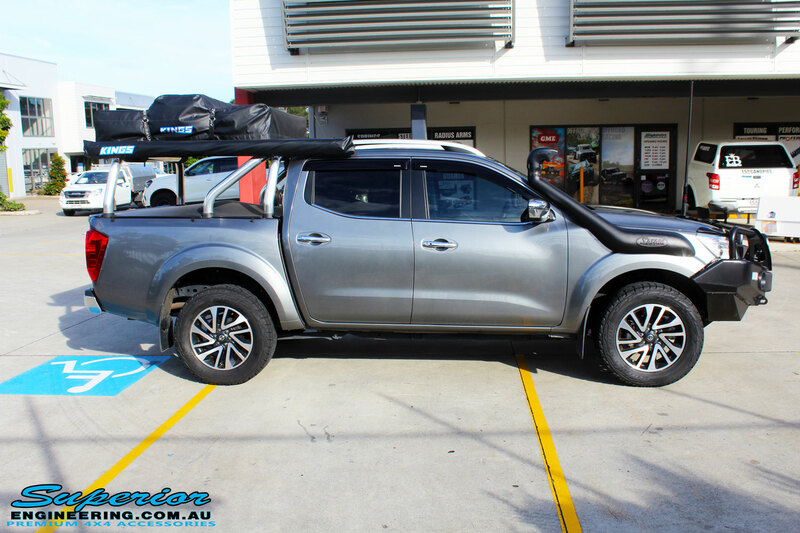 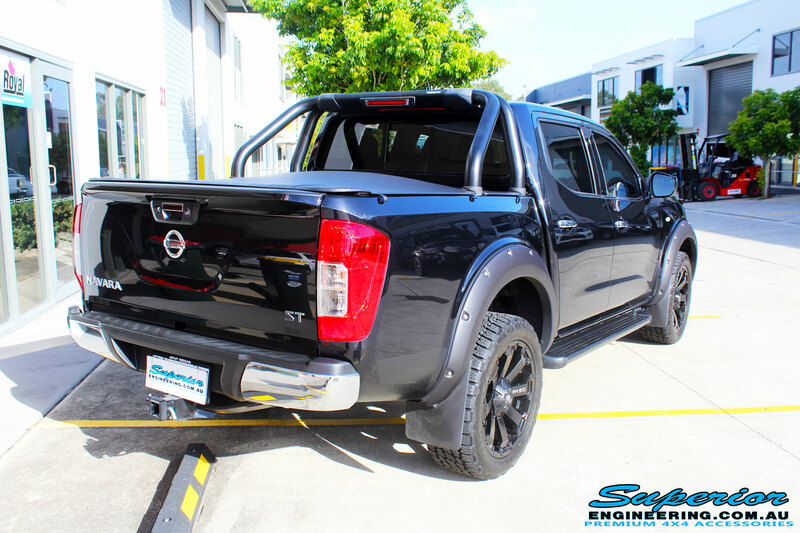 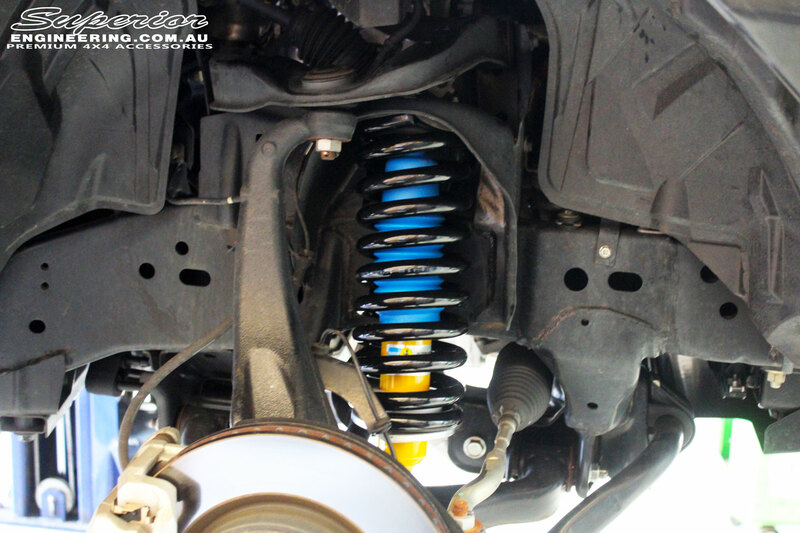 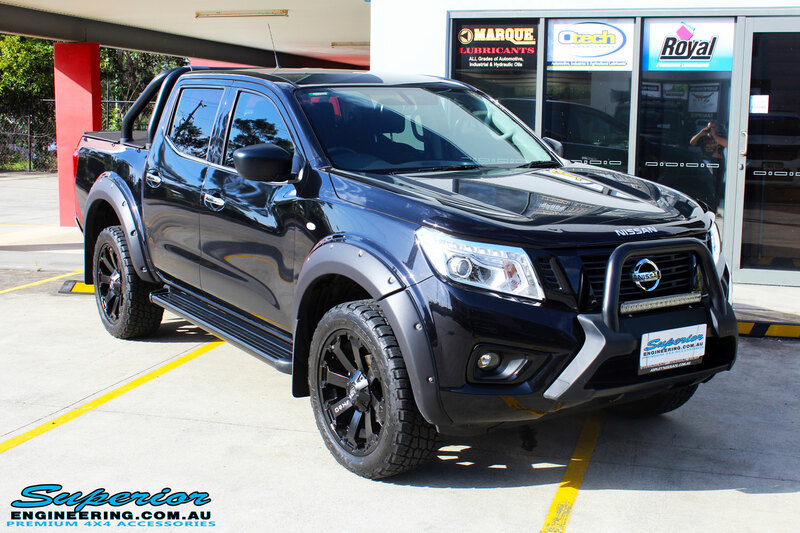 Superior Engineering has put together a 2″ Inch Suspension Lift Kit to suit the Nissan NP300 Navara with Bilstein Front Struts & Rear Shocks! 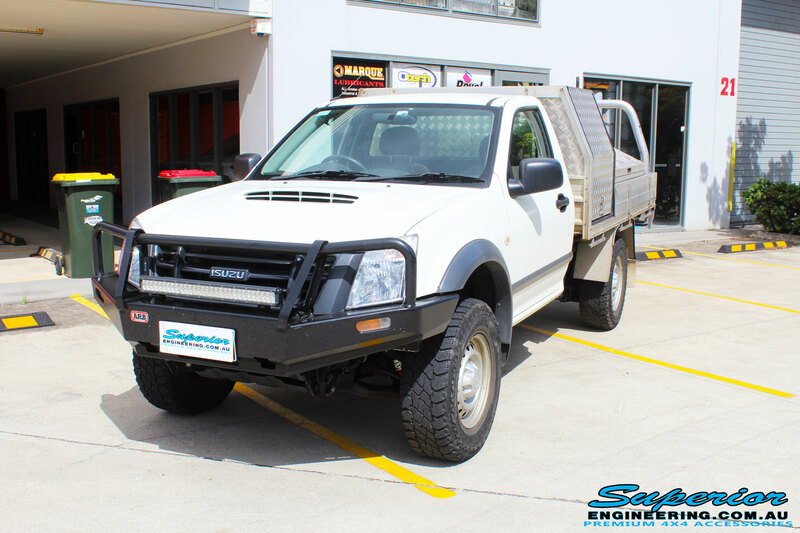 This Single Cab Isuzu D-Max was recently visiting the Superior fitting bay being fitted with a 40mm EFS Lift Kit. 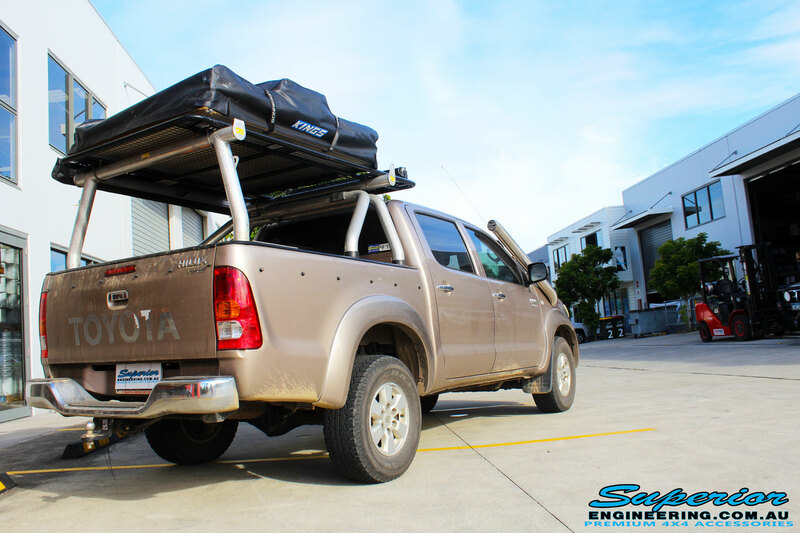 Ready for the corrugation and dirt ahead! 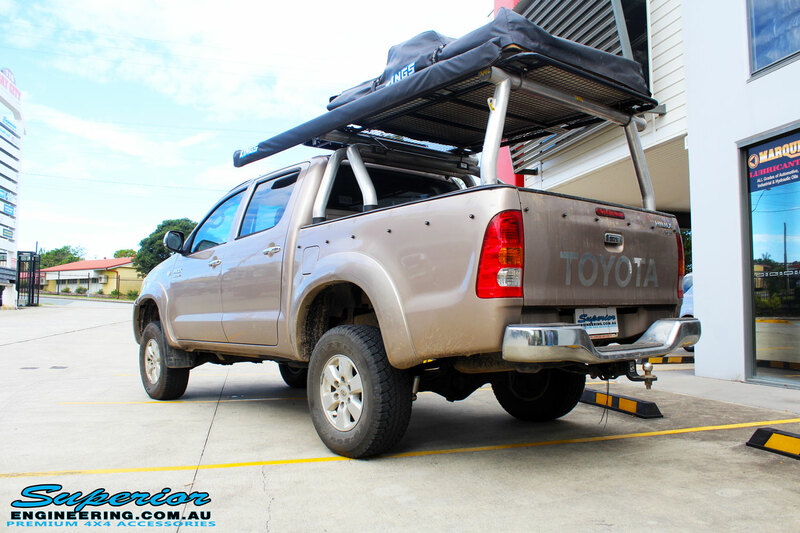 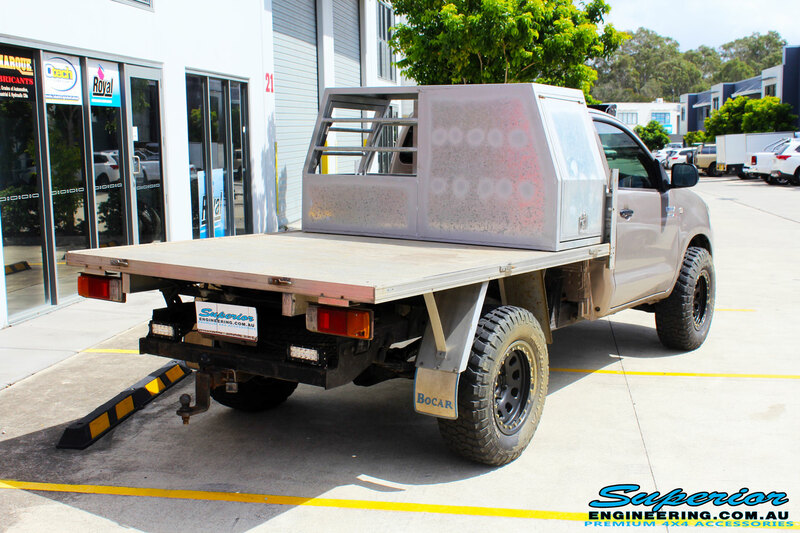 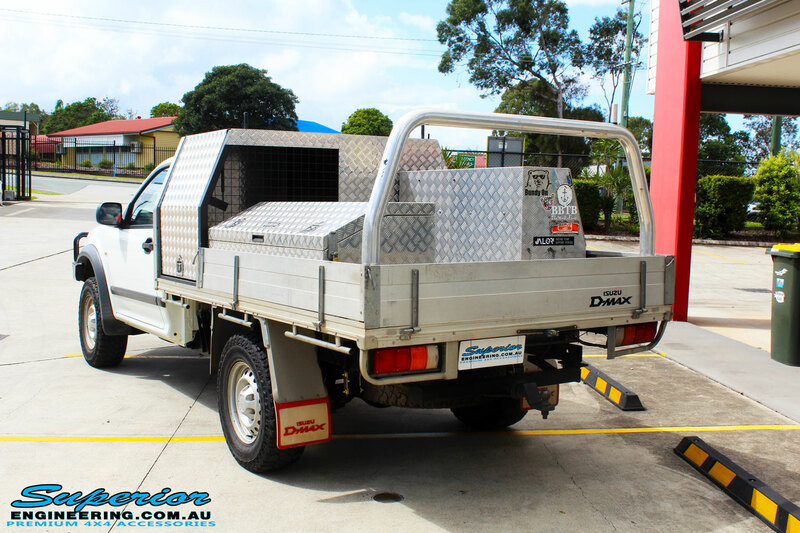 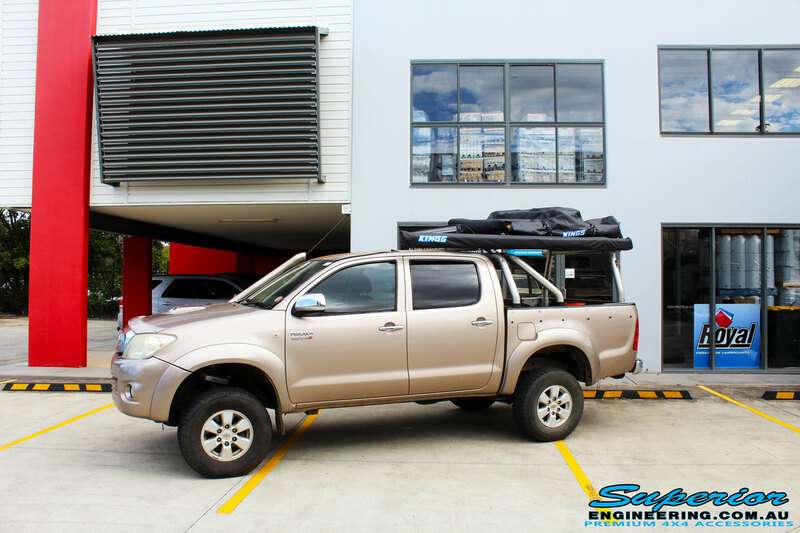 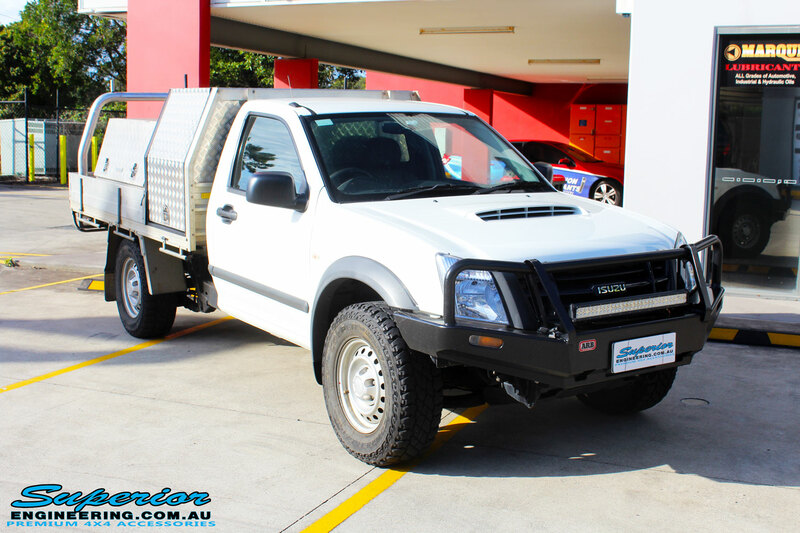 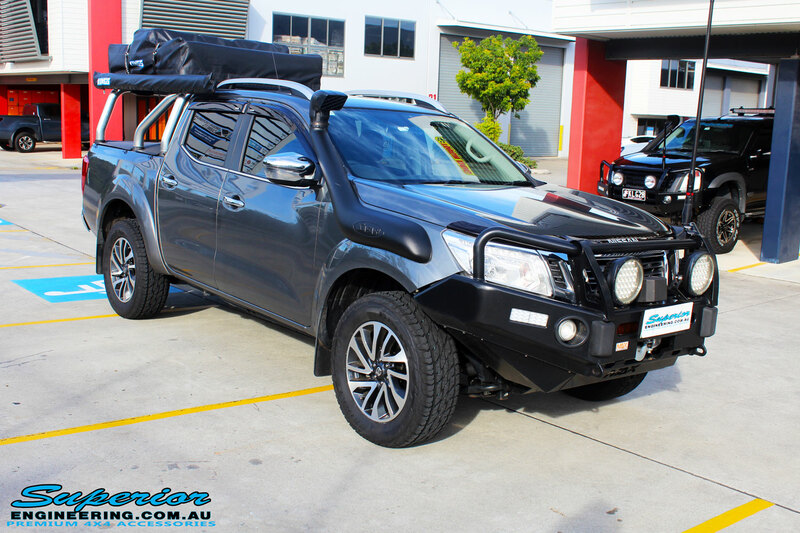 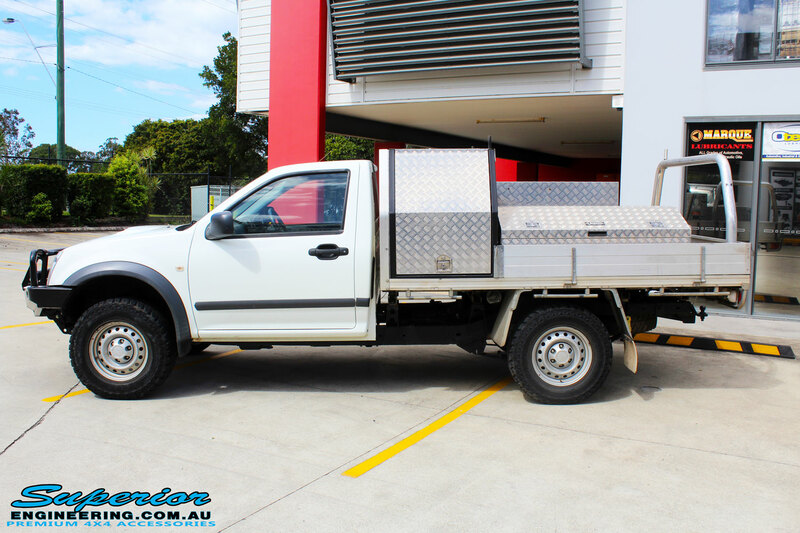 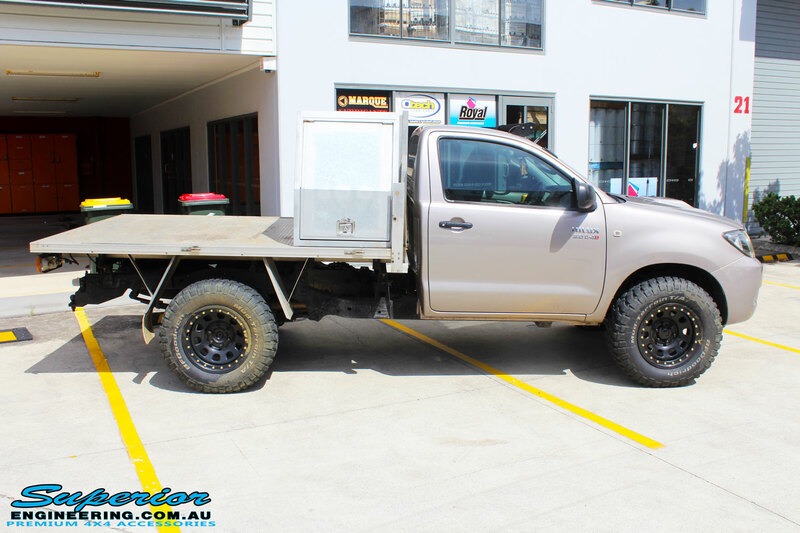 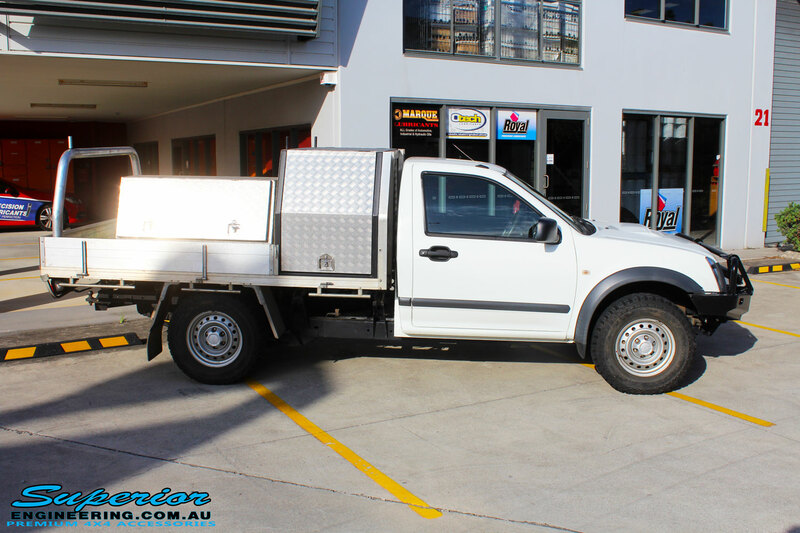 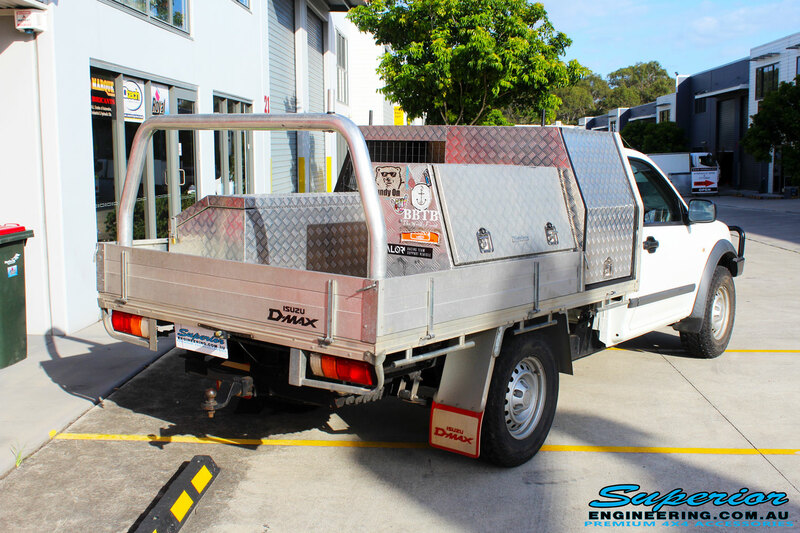 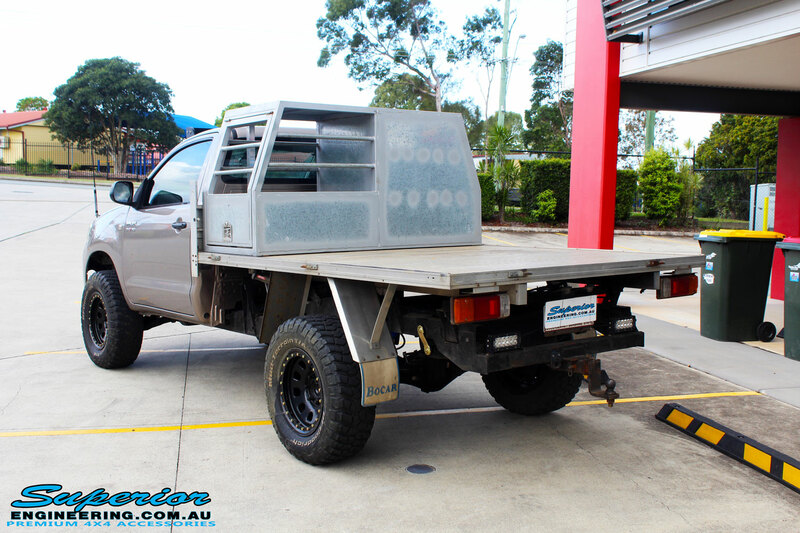 Check out this Vigo Hilux all kitted up with a Superior 2″ Nitro Gas Lift Kit with King Coil Springs whilst on the hoist at Superior Engineering. 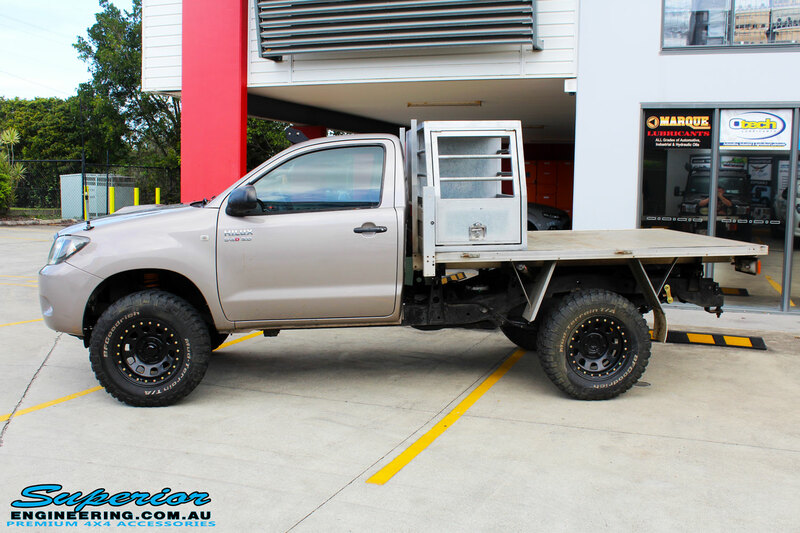 This rig is ready to turn heads.